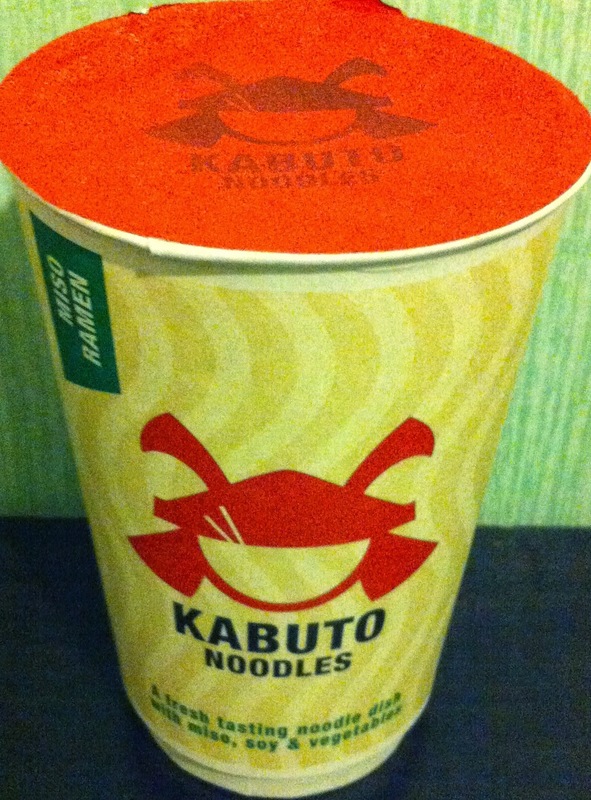 It’s that time of the month again…where my Degustabox arrives! This is my third box from the company and it surprises me every time. It’s one of my favourite times of the month now! 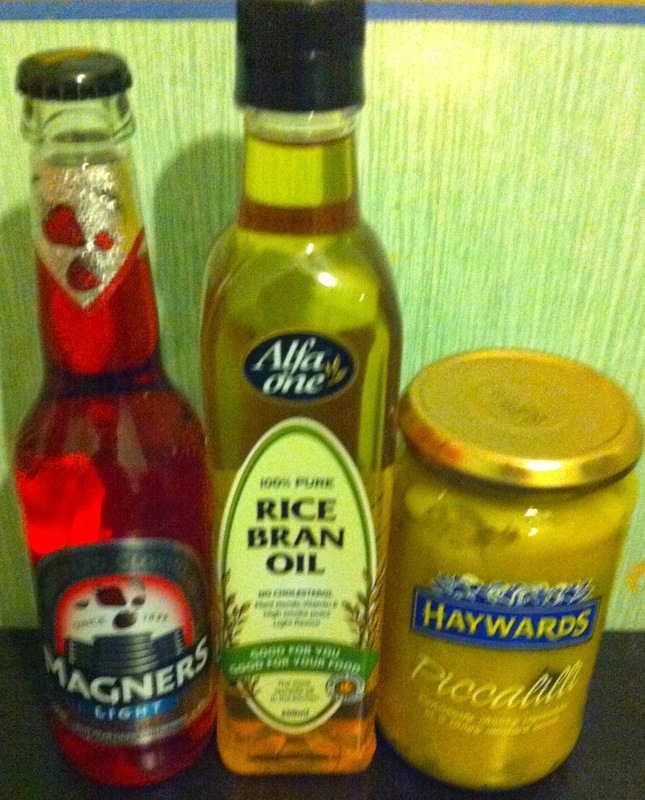 What I love is that some of the products can be used as ingredients to make some amazing food. I loved that I got this purely because it can be used as your standard olive oil, such as for frying or roasting! To make it better it is nutritionally well balance and high in natural antioxidants, some of which has been shown to reduce cholesterol absorption, great huh? I’m yet to use this one but it was sent with a great recipe for pancakes seeing as pancake day is coming up! It contains less calories than skimmed milk, 0% cholesterol and is 100% allergen free. Apparently it tastes very similar to cow’s milk and doesn’t curdle in tea or coffee which is great! This is essentially an instant snack and is a combination of authentic Asian flavours and quality ingredients. Unfortunately, I wasn’t a huge fan of this and found it quite unappetising. 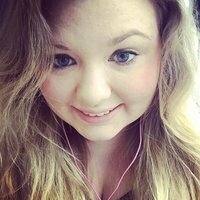 When I found this I was certainly intrigued and I noticed you could use the mix to make a whole range of foods such as bread (duh! ), tortilla wraps or scones. I opted for bread as I thought I would enjoy this most and I did. This is a gluten-free mix with only 1g of carbs per slice, um hand me some more please?! It is also free from wheat, egg, sugar, yeast and soya. You also only need to use water to bind so you don’t need anything extra. This is actually something my Mum always has in the cupboard so they must be good. I would probably have mine with feta cheese and some tomatoes and salad. Yum! It is rich in fibre, vitamins, minerals and antioxidants, and as it is baked with sourdough, it’s low in fat with a distinctive tangy flavour. I was also intrigued by this, alcohol with low calories? Send me more! There is only 103 calories per bottle and the Orchard Berries flavour is delicious. This is a brand that I was already aware of. These were 2 new flavours I hadn’t tried before so it was good to try them and they were the perfect pick-me-up. They are non-carbonated, refreshingly light and contain only 90 calories per bottle. They also have no artificial colours, flavours or sweeteners. 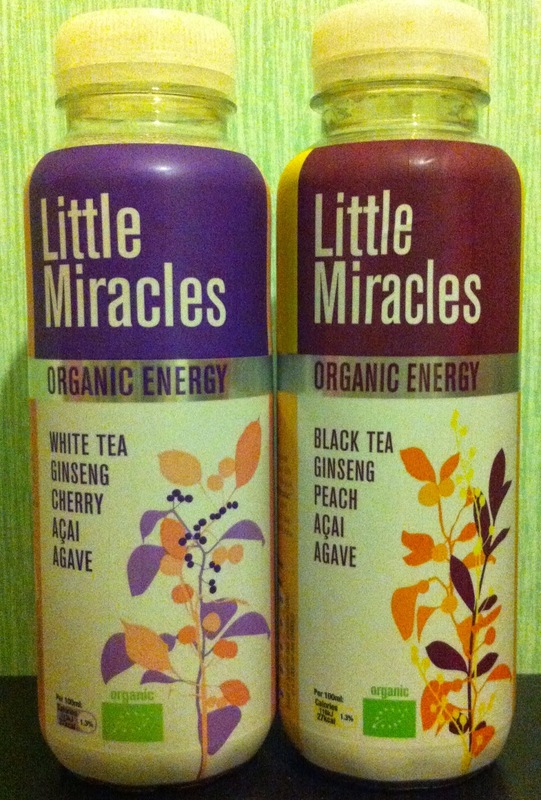 Essentially these are a tea based drink with added fruit flavours! I can’t say that I’m a massive fan of porridge but these were almost enjoyable. The great thing is that they come with either a little pot of golden syrup or nutella. My favourite would have to be the nutella one, who doesn’t love nutella?! I’m yet to try this but I wouldn’t be so keen on it if it’s on its own. It came with 2 recipe cards which sound better! I’ll keep you all posted. 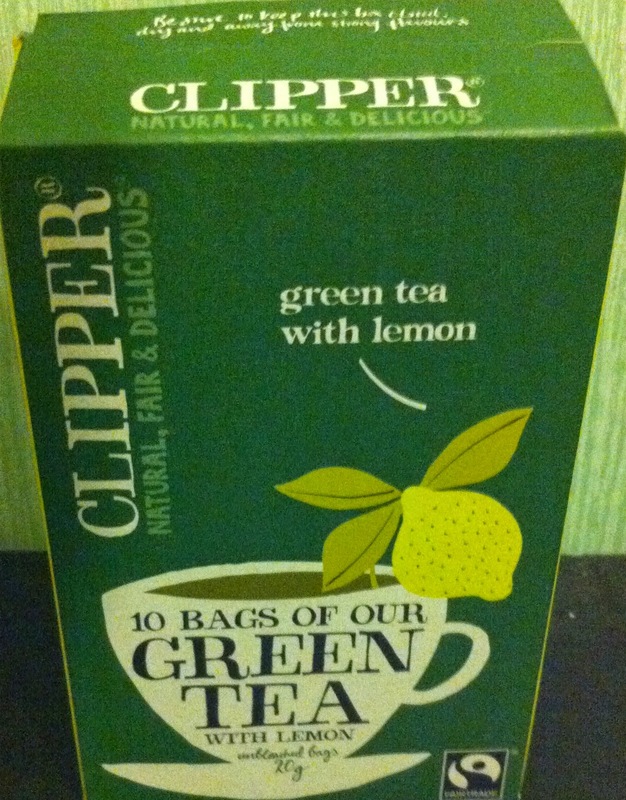 The last product was a special gift which was Clipper Green Tea with Lemon. Eek, more green tea! So, all together the products total came to £20.71 so a saving of £8 seeing as I paid £12.99 for the box. It was another great box this month and I cannot wait for this months box!